We all need good skin care products for our daily skincare regime. Most of the products available in the market are a bit expensive. Then we need to check the effectiveness of those products. In spite of being expensive, some are not good and do not fulfill their tall claims. So we always look for products which are effective and affordable. 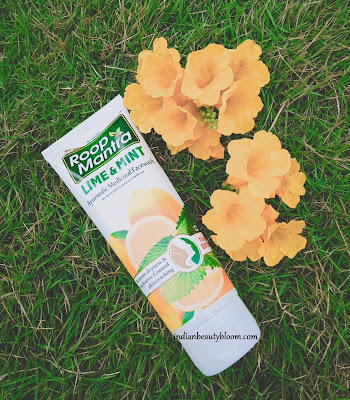 I came across a brand which has affordable and good products. 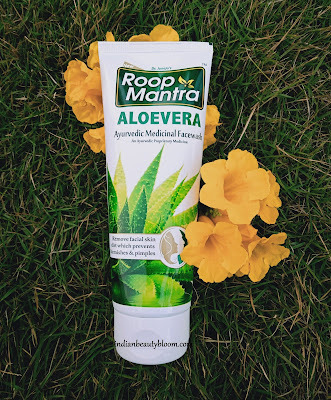 It’s an Indian Ayurvedic brand having some good skin care products in its range. Recently I got some products from this brand to try, I will share my opinion about these products. 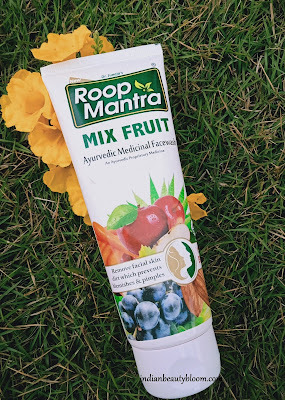 I am trying these Face Wash from Roop Mantra. * It is suitable for all skin type. * Helps to remove oil, dirt from face . * Has antioxidant & anti-inflammatory properties. 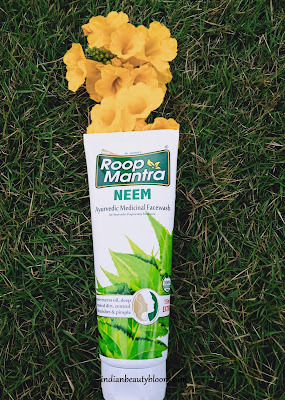 * This is a deep cleanser with the goodness of neem. * Ideal for oily skin. * Has neem, Tulsi & turmeric. * Helps to reduce excessive oil secretion. * Has antifungal & antibacterial properties. * Cucumber has anti-inflammatory properties. * Helps to remove dead cells, dirt, oil from the skin . * Has a cooling effect on the skin . * Suitable for all skin type. * Mild and gentle on skin. * Maintains moisture level of the skin. * Prevents the appearance of pimples. *It’s a blend of natural fruit extract. 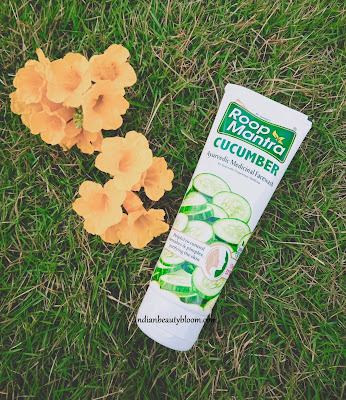 * Enriched with the goodness of real fruits like apple, grapeseed, carrot, also has Aloe Vera. * It also acts as a sunblock , protects the skin from harmful sun rays. 1. Good & Effective products. 3. An Ayurvedic brand, so free of harmful chemicals. 4. Great ingredient list like Aloe Vera, Mix Fruit etc. 6. These face washes are suitable for all skin type.